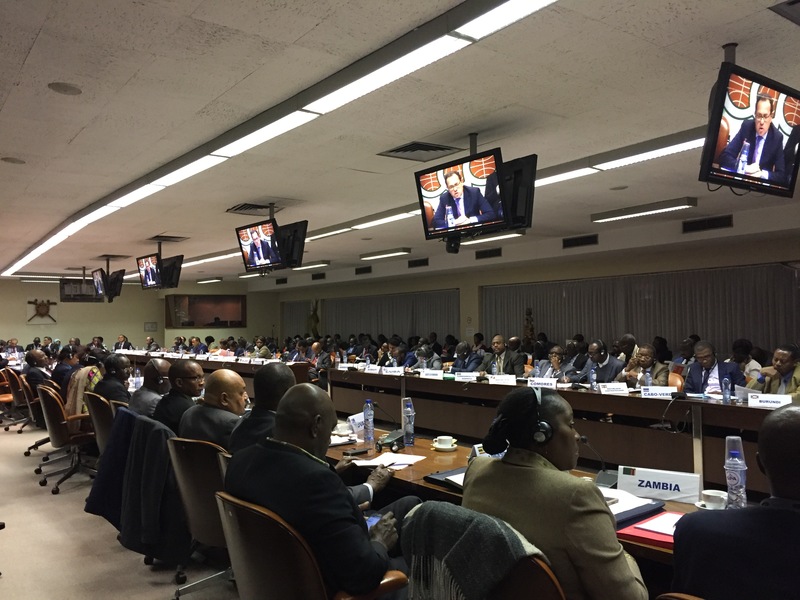 On 7 December, ICTSD, the World Economic Forum and the ACP Secretariat organised a session at the ACP Trade Ministers Meeting, held in Brussels, Belgium. 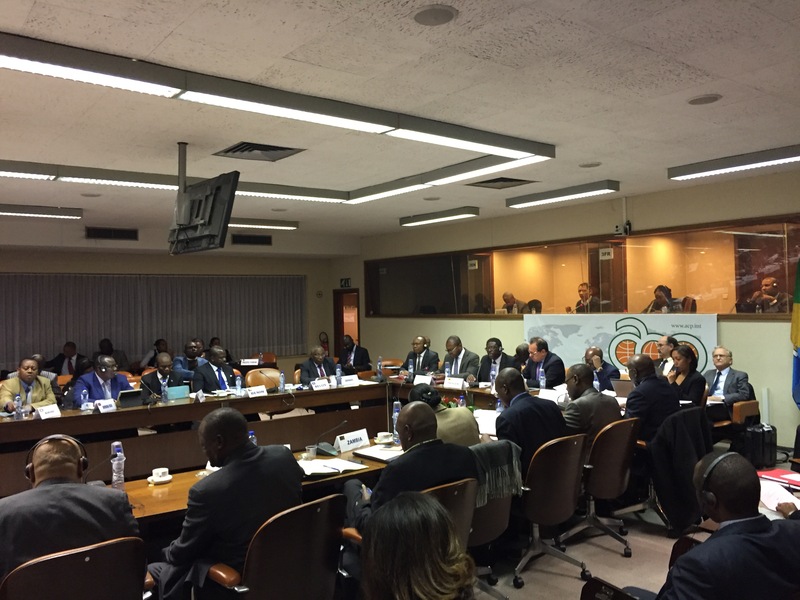 The session provided an overview of the E15 Report launched at Davos, Switzerland, whilst highlighting options relevant to the African, Caribbean and Pacific Group of States (ACP) and the global trade and investment system. 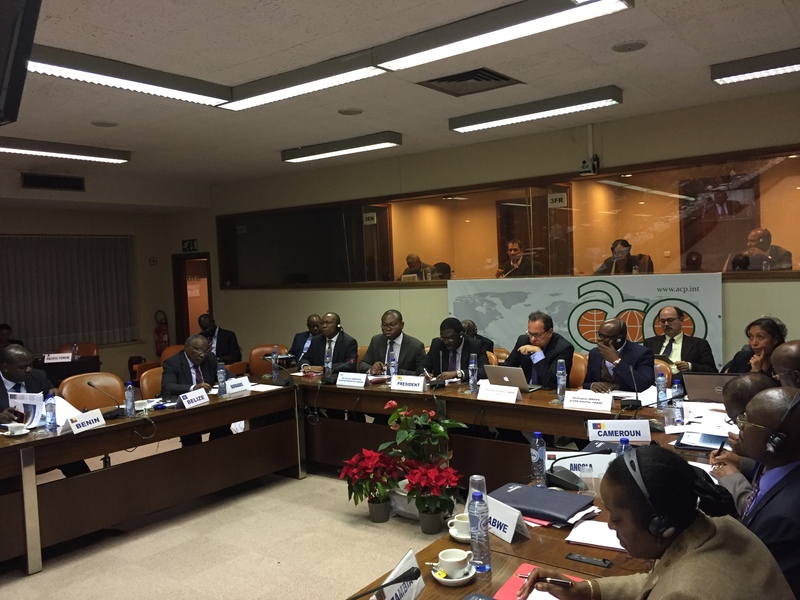 It was followed by an open discussion with Trade Ministers. 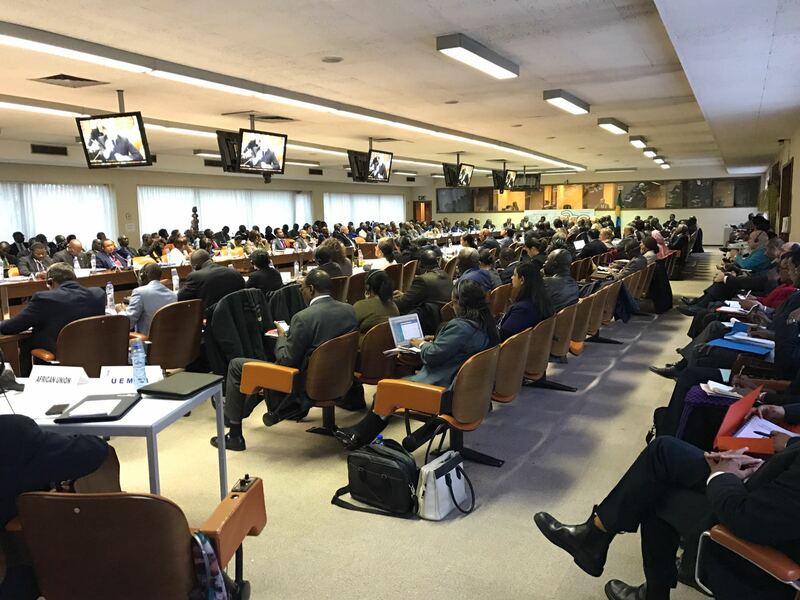 Discussions built on the body of E15 work on the topics of regional trade agreements, regulatory coherence, finance and development, innovation, and digital trade among others.